The Nantucket Lightship Basket Museum came about shortly after an exhibit sponsored by the Nantucket Historical Association, curated by David H. Wood, and funded in large part by Nantucket basket makers. 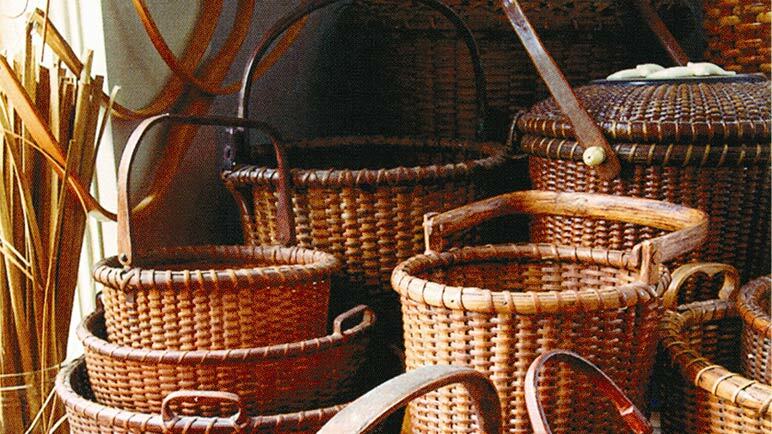 Basket makers island wide heralded the need for a permanent museum that would annually change exhibits and provide serious study to the history of baskets and would provide education to adults and children in all aspects of this craft. Our initial organization included a community mix of expertise in very diverse professions including basket makers, collectors, fundraisers and many, many volunteers. The concept was widely accepted and donations were very generous. The property at 49 Union Street, Nantucket, built in 1821 and the former home of Albert and Rosalina Johnson, was purchased with generous donations. Structural renovations were made with strict sensitivity to the historic nature of the district and the concerns of our neighbors. We even used some flooring salvaged from an old Nantucket building, which had recently suffered a fire and was under reconstruction, thus saving another piece of Nantucket history! building a permanent collection of lightship baskets that represent important time periods and significant makers. 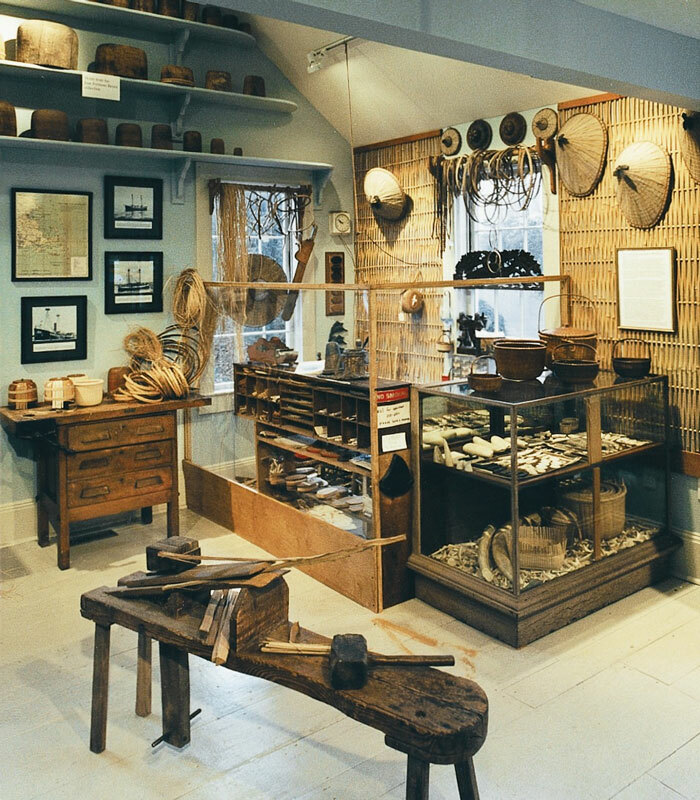 Annually changing exhibits have included topics such as: teachers/student relationships; special purpose baskets; lightship basket nests and miniatures. 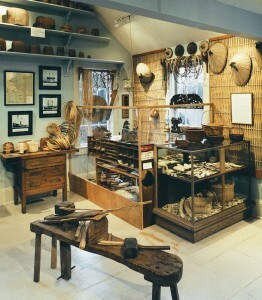 The Museum’s permanent collection includes examples from Reyes, Boyer, Kittila, Gibbs, Folger, James and many others, including a nest of baskets made in the International Space Station.